When contact us, please attach with your floor plan or CAD drawing. 2) Structure: thickness:1.5mm ,diameter:48mm galvanized pipe with PVC foam covered. 3) Soft parts: Internal : wood, Middle: sponge , External: PVC cover. Technical engineer also can be dispatched if you need. 4) CE,ISO9001certification,reasonable design, ensure kids’ safety. Climb, jump, crawl, run, throw activities can stimulate children's curiosity; Explore desire; Build up their consciousness of team work and their ability of cognition, judgement, and problem-solving. 1. Age Range Think about what age group you are working with. Different age group have different skill sets and limitations. 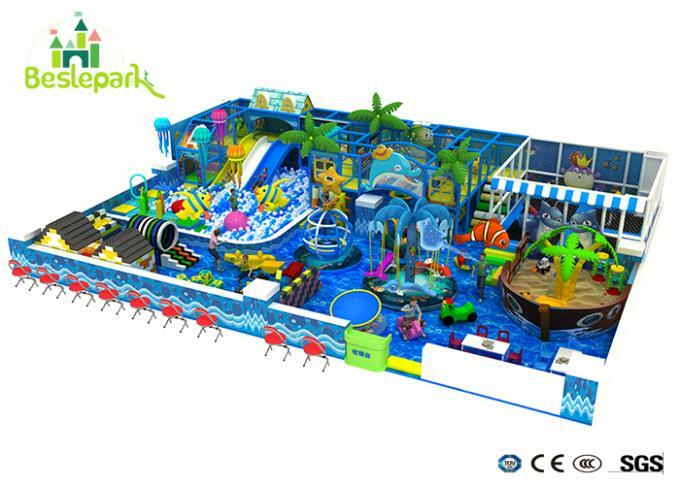 Guangzhou Beslepark Recreation Equipment Co.Ltd provides detaled assembly drawings to make sure that our clients could install the indoor play center correctly. Guangzhou Beslepark Recreation Equipment Co.,Ltd (hereinafter referred as Beslepark) specialized in soft playground,peschool facilities,trampoline park etc,It has covered the product line like Naughty fort/ Naughty castle series,electronic single item series .Since its establishment in 2008,Beslepark has been carrying the childlike innocence to develop professional children's playground products,after several years of development,it as become the leading company in amusement industry,and passed the SGS,CE,CQC and other professional certification. Guangzhou Beslepark Recreation Equipment Co.,Ltd warrants its products to the original customer to be free from structural failure due to defect in materials or workmanship during normal use and installation in accordance with our published specifications. 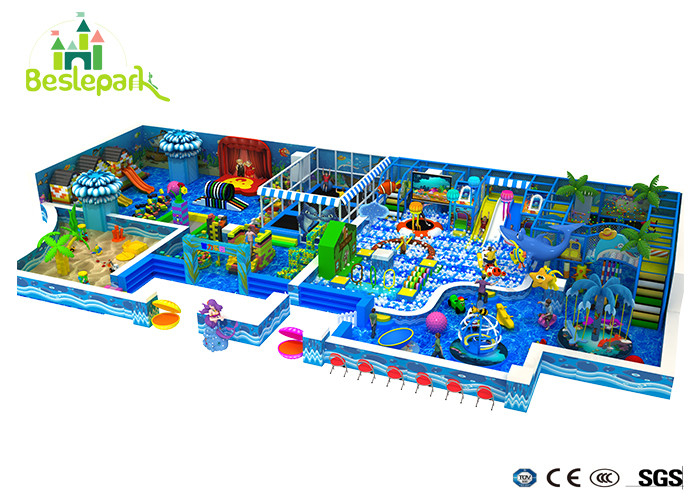 Beslepark indoor play centers are designed and manufactured to high quality standards. If properly used, monitored and well-maintained, they will provide years of fun experience for our customers. The warranty shall commence on the date the playground is received by the customer and terminate at the end of the period stated. Beslepark should not be responsible for the failures resulted from vandalism, misuse, neglect, accident or unauthorized addition or substitution of parts. 1. Lead time: around 10-20 days, pls confirm before order. 2. Incoterm: FOB Huangpu or Shenzhen . 3. Delivery Cost: Pls advise the port of destination and we ’ll help check for you. Main Component: Mat, Galvanized steel pipe, pvc foam, eva mat, soft toys,slide,etc. Main Component: Mat, Galvanized steel pipe, pvc foam, eva mat, soft toys,sponge building blocks,etc.